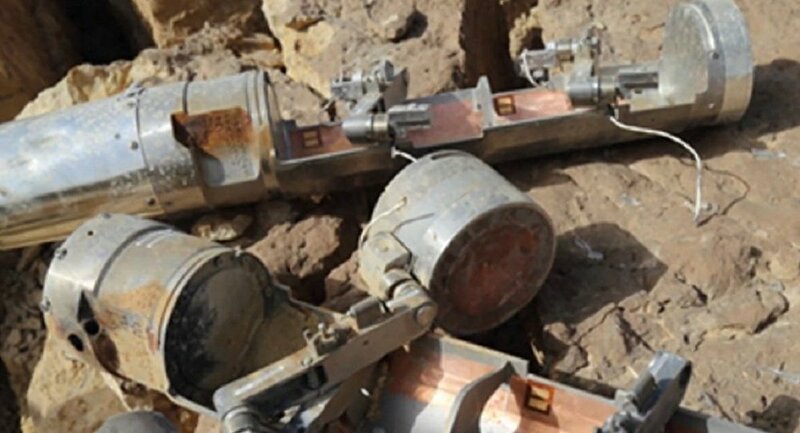 The United Kingdom exported 500 cluster bombs to Saudi Arabia in the 1980s, UK Defense Secretary Michael Fallon said in a letter published Tuesday, after an internal report by the UK government reportedly confirmed claims that UK-made cluster munitions were used by the Saudi-led coalition in Yemen. MOSCOW (Sputnik) — On December 19, The Guardian newspaper reported, citing sources, that Fallon had seen the government analysis indicating the use of British-made cluster bombs by Riyadh. “The UK delivered 500 BL755 cluster munitions under a government-to-government agreement signed in 1986. The final delivery was made in 1989,” Fallon wrote in a letter to the Conservative party member Philip Hollobone, as quoted by The Guardian. Late last year, the Amnesty International watchdog said in a report that civilian infrastructure in Yemen was destroyed by the Saudi-led coalition using a UK-made cruise missile. Later, The Independent newspaper reported that the British government could be prosecuted for war crimes after more evidence emerged of the use of UK weapons sold to Saudi Arabia against civilian targets in Yemen. Yemen has been engulfed in a military conflict between the government headed by Abd Rabbuh Mansur Hadi and Shiite Houthi rebels, who have been supported by army units loyal to former Yemeni President Ali Abdullah Saleh. Since March 2015, a Saudi-led coalition including Arab countries has been carrying out airstrikes against Houthi positions at the request of Hadi. The UN Office of Coordination of Humanitarian Affairs said Saudi Arabian attacks on civilian areas had broken international law, but Riyadh denied the claims.